I love beautiful objects, crave all things lovely, and on top of my list is being a part of growing families – the anticipation of welcoming a new bub; getting drunk on the smell of newborns; gummy, salivating babies; the wobbly walking of toddlers taking their first steps; running, jumping, laughing-out-loud children; and doting grandparents. I love hanging out with, and photographing families at their most natural. I invite you to stay a while, have a wander around and glimpse into each special moment captured. I hope you find something you like! 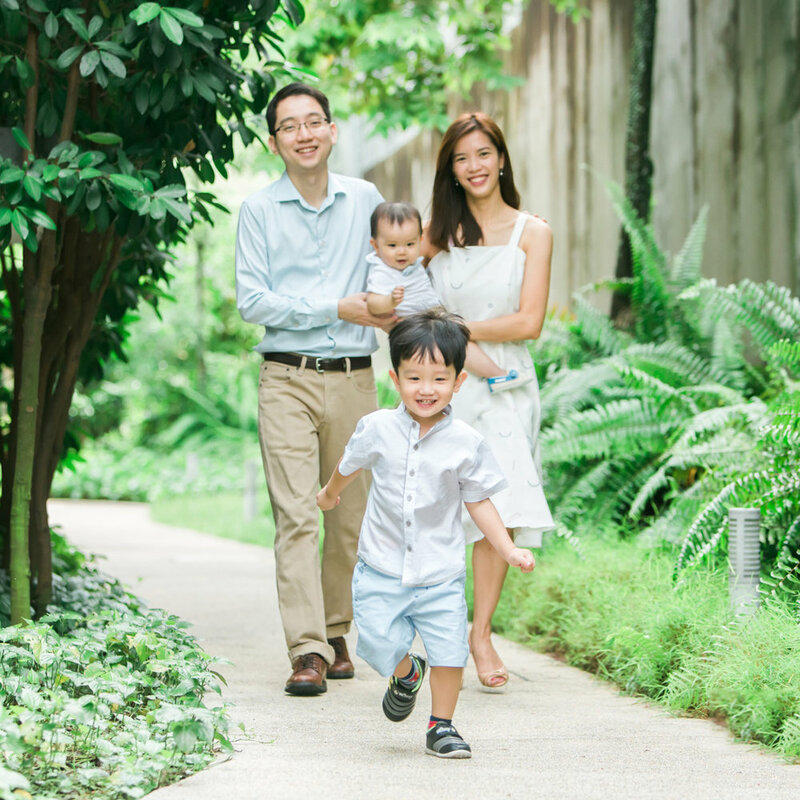 Authentic family photography, where we run, jump, laugh out loud, or even cry. I believe the best photos are unscripted.